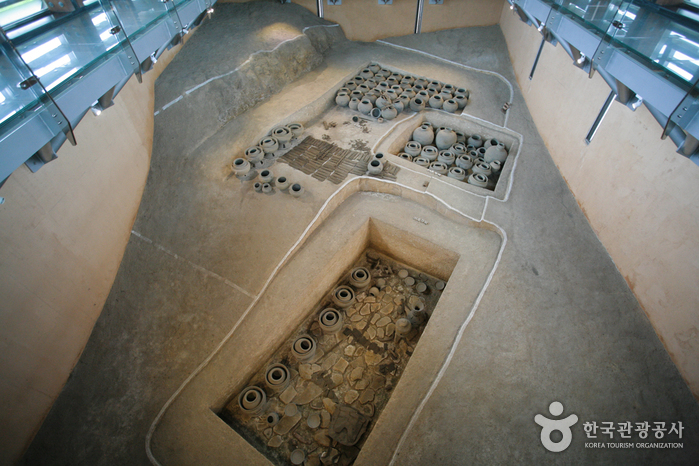 The Gimhae Hanok Experience Hall was built by Gimhae City as part of a project to restore and preserve the structures and culture of Gaya, an ancient kingdom that flourished in the Gimhae area more than a thousand years ago. 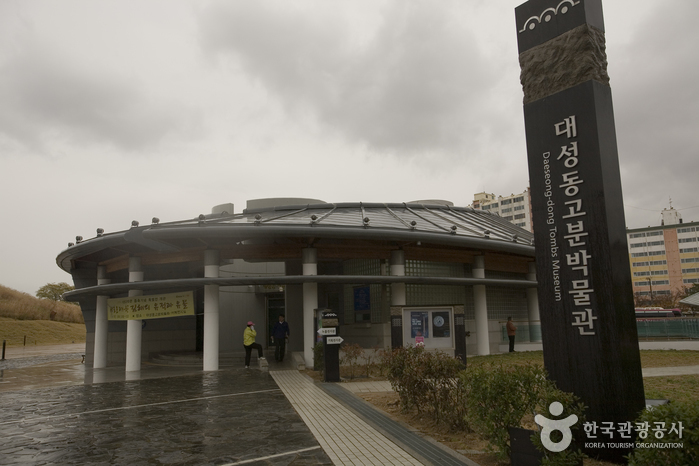 Operation of the Gimhae Hanok Experience Hall has been entrusted to the Gimhae Culture Foundation. The original plan was to reproduce an enormous eight-building traditional house complete with 99 rooms, which was a symbol of wealth and authority for the nobility of the Joseon Dynasty. However, due to extenuating circumstances, one building could not be built. As a result, the facility is comprised of seven completed buildings housing 85 rooms, including the sarangchae (men’s quarters), anchae (women’s quarters), byeolchae (out-building), araechae (outer-wing building), bakkatchae (outbuilding), haengnangchae (servants’ quarters), and sadang (shrine). 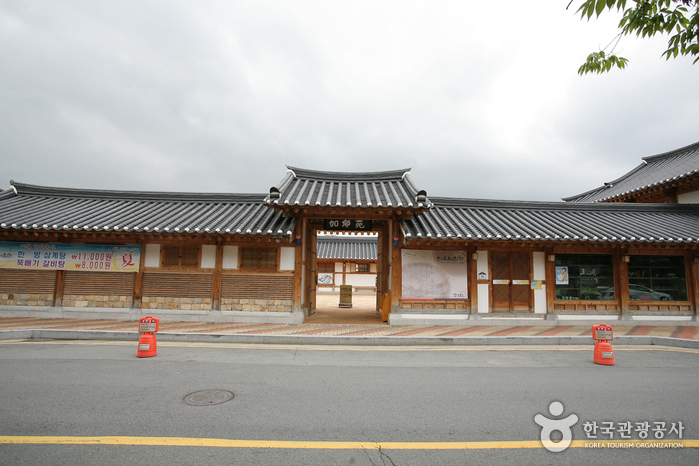 The Gimhae Hanok Experience Hall is the pride of Gimhae. 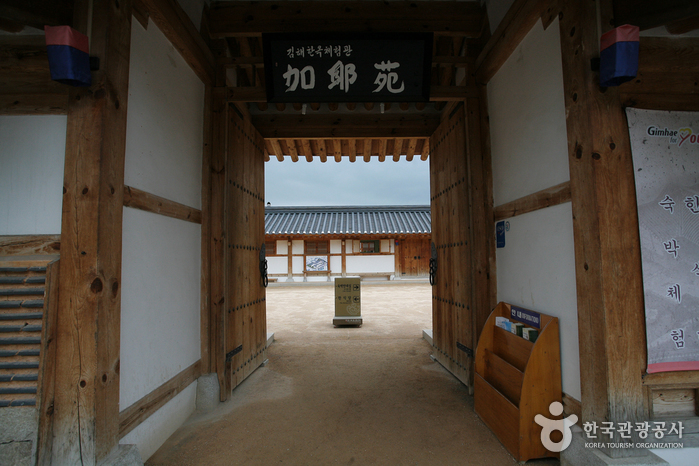 On the outside it is a historical recreation of Joseon noble’s house, but on the inside is equipped with modern convenience facilities. Packed with traditional Korean culture and hands-on activities, the hall provides visitors a true immersion into Korea’s proud past. Making items using straw such as photo frame, lucky bag, and pack for eggs, etc. Lodging, Korean restaurant, traditional tea garden, cultural experience programs, traditional marriage ceremony, performances, classes, seminars, etc. 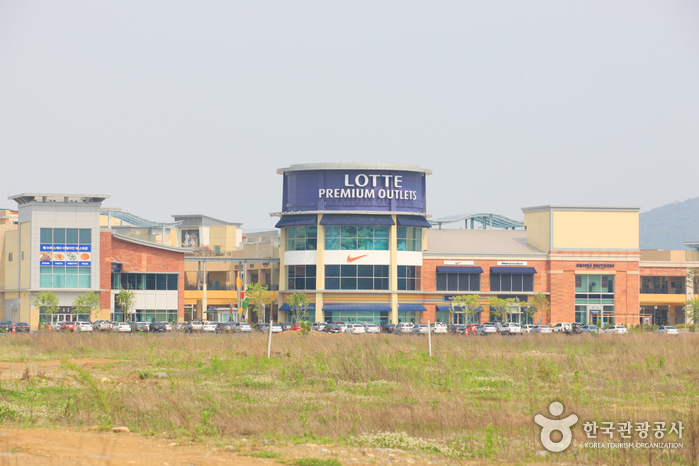 Geoandang is the complex’s anchae (women’s quarters). As well as bedrooms, the spacious daecheongmaru (main hall) can be used as a meeting venue. 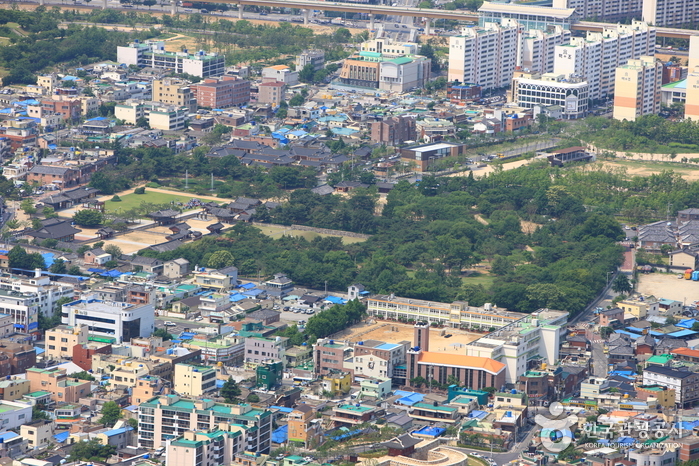 Damgyeongheon is the complex’s sarangchae (men’s quarters). As well as bedrooms, it includes two living rooms, the numaru and the daecheongmaru. 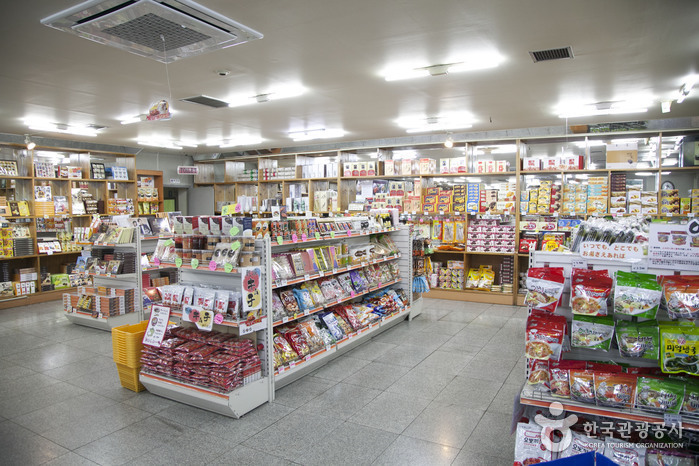 The numaru is a loft, which is connected to other rooms, and the deacheongmaru is actually a raised room that is open to the elements (a little like a pavilion). Daecheongmaru is decorated with a traditional lamp, wooden pillow, and other historical items. It can also be used as a meeting venue, but its living rooms are smaller than the one in Geoandang. 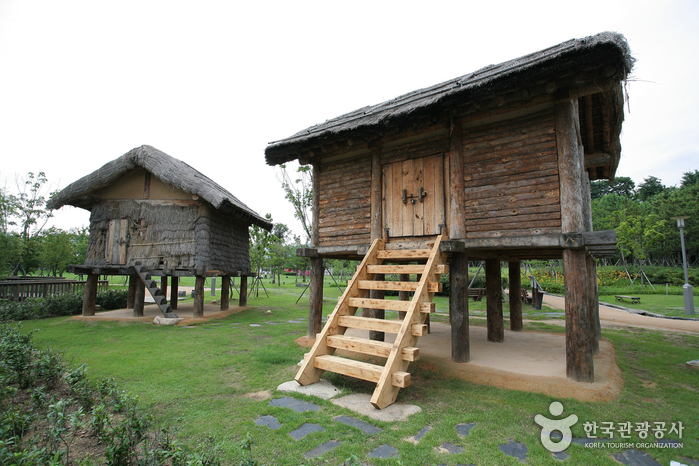 Tammidang, is a byeolchae (outbuilding) and is a place for enjoying the beauty of nature. 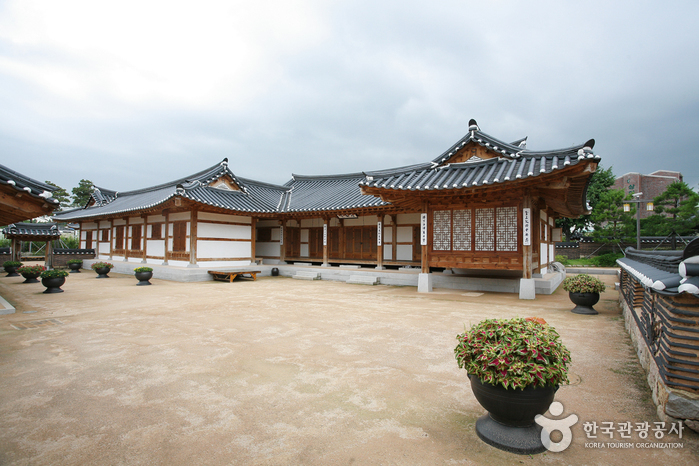 It is the most beautiful building at the Gimhae Hanok Experience Hall. Jeonhyangsil is a traditional tea garden that was specially built to preserve the culture of Korea’s traditional tea ceremony. Gamjibang is a traditional Korean restaurant where you can enjoy exquisite royal cuisine. * Reservations should be made in advance. 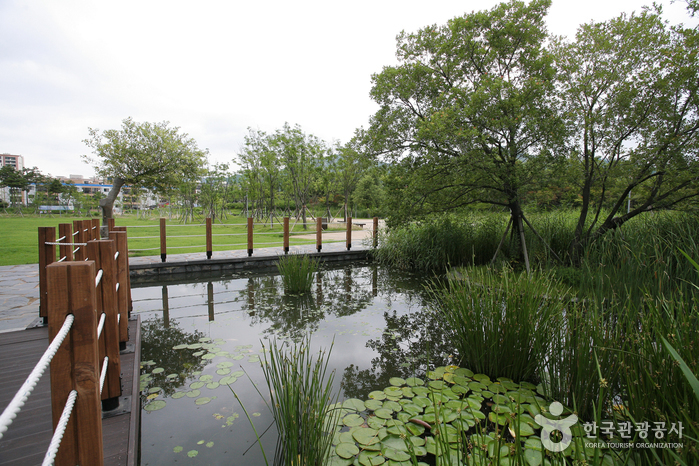 From Gimhae Bus Terminal, take a taxi to Gimhae Hanok Experience Hall (5-10min). Or, take Bus 8, 30, 44, 97 or 98, and get off at Tomb of King Suro (수로왕릉) Bus Stop.